A cat isn’t taken out for a walk for relieving itself. It uses cat litter boxes placed indoors for defecating & urinating. However some cats may start avoiding their litter boxes simply because they do not like where their toilets are located. The placement of a litter box does play an important role in encouraging a feline to use it and avoid eliminating inappropriately. 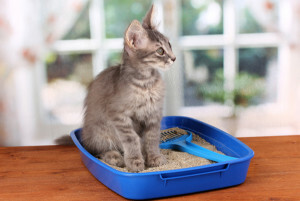 There are some litter box locations that can make your kitty a bit anxious wanting it to give it a miss! Cats don’t prefer too much privacy while eliminating: Pet parents might view the process of excretion as one being private, since they try to link it with their own experience. But felines will view a private toilet as something that will place them in a vulnerable position. 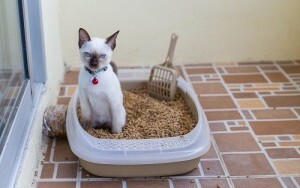 A litter box placed in a private corner, in a closet, behind a couch or bathroom door is perceived as a trap by the cat. Inconvenient or hidden location: Cat parents may get tempted to place litter boxes in such locations that is out of the view of visitors. You don’t want any foul smells and sights circulating in your home. But beautifying your home does not mean you forget about your kitty’s convenience. Choosing remote spots for litter boxes is a NO. 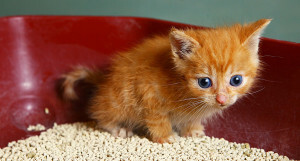 Kittens, ailing and senior cats may not be able to make it to their toilets in time. Housing boxes in a basement will make it difficult for the kitty to reach in time from the top floor of the building. Garages and attics are some other distant spots to be avoided. Do not place litter boxes close to one another: Placing litter boxes close to one another would not help the cause of housing multiple litter boxes for your cat/s. Litter boxes placed next to one another are seen as one huge box by your cat. Do not place the cat-toilet next to the pet’s feeding spot: Cats do not like eating and drinking in a space filled with the stink of their urine and poop. Cats have an evolved sense of smell and are quite sensitive to the odor emanating from their litter which to the human nose may not be that strong a smell. Avoid noisy spaces and placing next to home appliances: Lobby area and corridors are frequented by people and other pets living in a house. Even visitors have access to these areas. Noisy appliances like a washing machine may scare the cat; therefore laundry room is also not a good choice for litter box placement. Rooms with unobstructed views: A space that is quiet and has an unobstructed view of its surroundings will be highly preferred by your feline. Perhaps a corner of your living room or bedroom will be ideal. 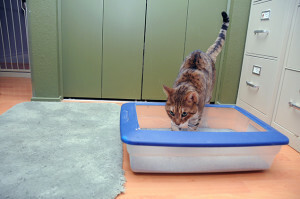 Multiple litter boxes are a good idea: But you need to place them in different rooms. If you have a multi-level home place one on each floor to prevent the cat from eliminating in an unsuitable spot. In case you have more than one cat then there should be one toilet each per cat and one extra litter box that should be a common one. A quiet corner: A room that is low on traffic and noise will be appropriate for litter box placement. 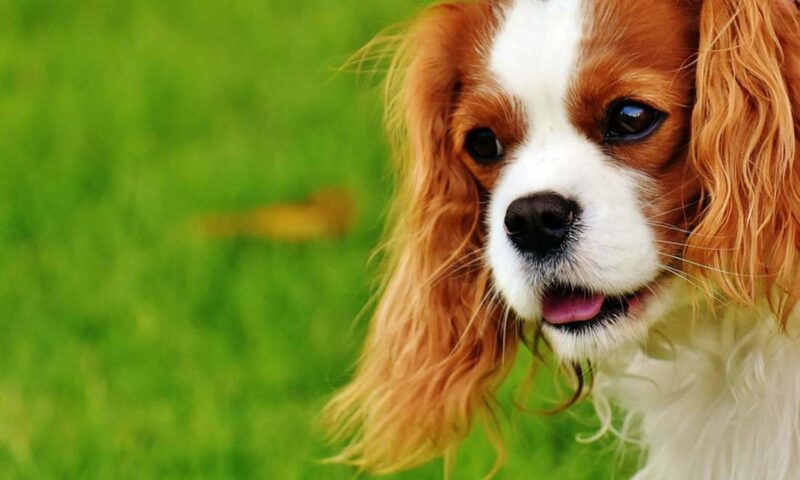 Choose a clean corner away from your pet’s food and water bowls. 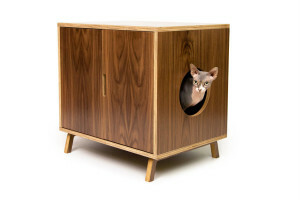 We have stated above that cats don’t prefer private corners but they don’t appreciate doing their business in spaces with high activity either.